The Mayo Clinic in Florida has successfully conducted a study to ascertain the effects of bone marrow cells in the treatment of pain relief for arthritis and knee disability, according to a recent article in The Healing Miracle. 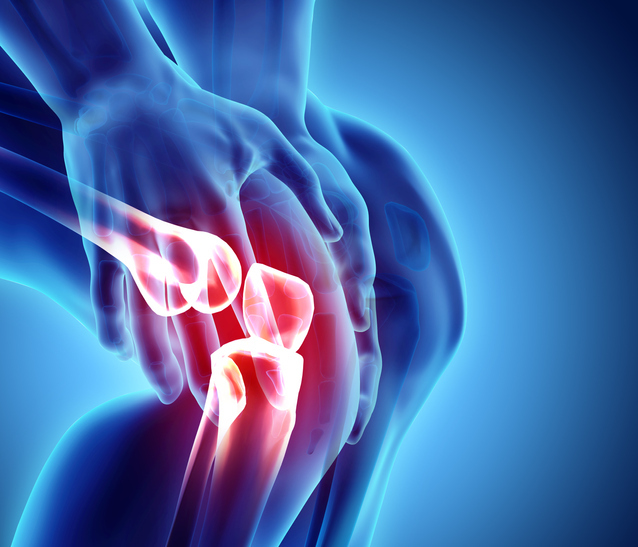 A group of 25 patients with history of knee pain received stem cells in one knee, whilst receiving a saline solution in the other knee. All subjects reported an improvement in knee pain, both in the knee receiving the stem cells and in the knee receiving the placebo. Whilst researchers are still being cautious about regarding the results as giving the green light for en-masse use of stem cells to treat knee pain on a much wider scale, the study does represent a new benchmark in terms of the scientific testing rigour of stems cells for this use, and potentially offers new hope to the hundreds of thousands of sufferers of arthritis and knee disability. The findings of the study have been reported in the respected American Journal of Sports Medicine and Shane Shapiro, The Mayo Clinic’s lead author of the study, commented “Our findings can be interpreted in ways that we now need to test — one of which is that bone marrow stem cell injections in one ailing knee can relieve pain in both affected knees in a systemic or whole-body fashion”. Grace Century President and Director of Research Scott Wolf said “This study gives parents yet more evidence that storing their children’s young healthy cells (found in baby teeth) using Provia’s Dental Stem Cell Storage System ‘Store-A-Tooth’ can potentially improve their children’s lives, decades laters, by using their own cells”. Read the full article on The Healing Miracle here.